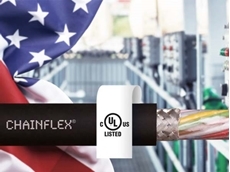 The UL-approved igus servo cables of the CF21 series are available with a highly flexible, oil-resistant PVC jacket for high stressing capacity. 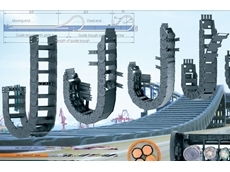 Treotham introduces the new ultra-flexible micro IDC ribbon cables from Cicoil. 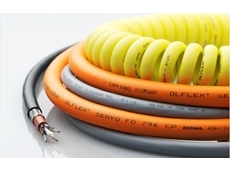 Unlike stiff PVC and Teflon versions, the space-saving, 0.025” pitch Cicoil cable is designed for tight routing applications that require dependable signal density and reduced cable width, and can withstand exposure to harsh environments, mechanical stress and excessive temperatures (-65°C to +260°C). 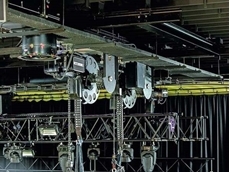 Cicoil uses a patented extrusion process to place individually encased, finely stranded bare copper wires in a very small flat profile, precisely controlling the spacing of each component and the overall cable shape. 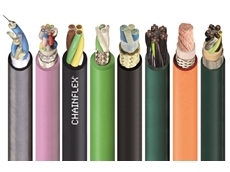 Approximately, half the size of standard 28 AWG IDC ribbon cables, the new 30 AWG Flexx-Sil rubber jacketed cables are available with up to 64 conductors, and fully terminated assemblies are offered in 3/6/12 feet lengths. 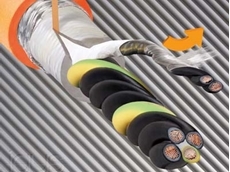 In addition, the cables are completely compatible with any Insulation Displacement Connectors (IDC). Watch in this video how to quickly and easily install an IDC connector to the micro IDC cable. Cicoil’s micro IDC ribbon cables are rated for 3000 Volts DC and are resistant to water, alcohol, hydrogen peroxide, humidity, UV light, radiation, flames, aging, autoclave, ozone, sunlight, fungus, vibration and many chemicals. 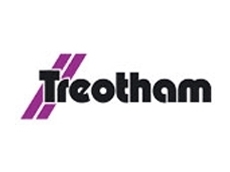 When a non-adhering jacket surface is desired, Treotham offers the SlideRite and GlideRite low friction coating options by request. 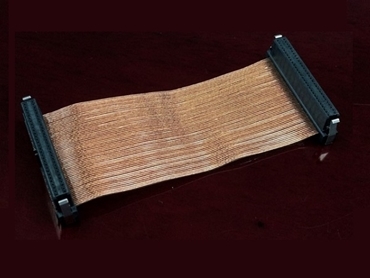 Cicoil’s halogen-free micro IDC ribbon cable is UL & CSA recognised, CE conforming, RoHS & REACH compliant, and Class 1 Clean Room rated, and is cured continuously, with no debris or material contamination in an automated, climate controlled environment. In addition, the non-particulate generating cables exceed the outgassing requirements of ASTM E595 and are also excellent for use in vacuum environments.